Tyga (Micheal Ray Nguyen Stevenson) is an American rapper. Let’s take a look at his family, personal life, career, achievements, and some facts. 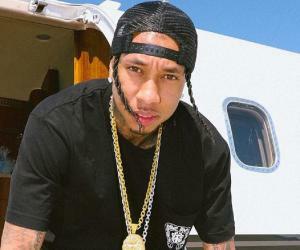 Micheal Ray Nguyen Stevenson, better known by his stage name Tyga, is a well-known American rapper. 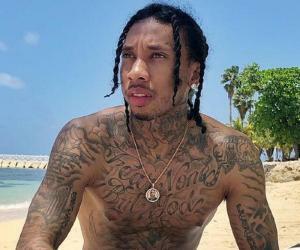 Born of mixed Vietnamese-Jamaican parents, Tyga was influenced by a low socioeconomic background and street life during his childhood. His cousin introduced him to rap music that made a major impact on his life and encouraged him to take up music as a profession. There are various stories about the origin of his nick name, Tyga. He made it big with his music albums and mixtapes made in collaboration with other big names in the world of rap. His music videos are known for explicit scenes and deep meaning lyrics. He has also produced and acted in a few adult movies. His career has had its ups and downs with a Grammy nomination and Much Music Video Award on one hand with several legal issues on the other. His personal life has also been turbulent, with a string of girlfriends and a son born out of marriage. After three successful albums, his fourth album had problems being released. He has a number of friends in the rapping circle and fans on social media who wish him well. 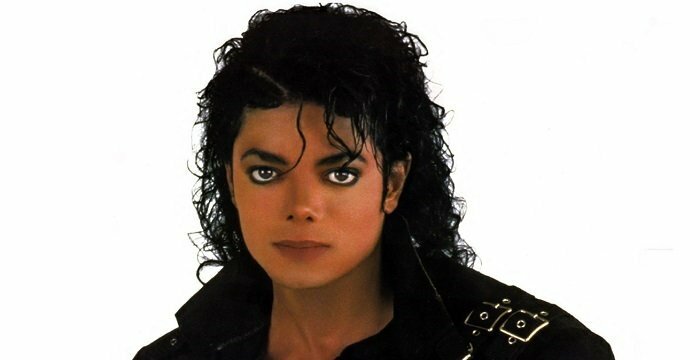 Micheal was born on November 19, 1989 in Compton, California, where he lived with his Vietnamese and Jamaican parents till the age of 11, after which they moved to Gardena, California. 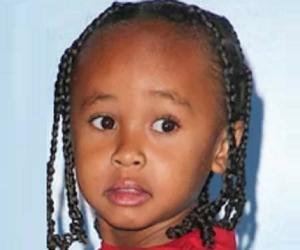 It is said that he got his nick name, Tyga, from his mother calling him Tiger Woods. It also stands for ’Thank You God Always’. 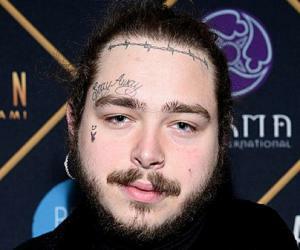 He claims to have been brought up in the low socioeconomic area of Compton, though there is some footage of his parents moving around in expensive cars and living a lavish lifestyle. Tyga has been satirical about his upbringing. His cousin, Travis McCoy, was a member of Gym Class Heroes who introduced Tyga to music and rap in particular. He was influenced by Fabolous, Eminem, Cam’ron and other rappers that motivated him to enter local rap contests with his friends from school. They also posted songs made by them on online chat rooms and became popular. After the success of his 2007 debut mixtape ‘Young On Probation’, Tyga signed a recording deal with Lil Wayne’s ‘Young Money Entertainment’. The track ‘Deuces’, which he performed with Chris Brown and Kevin McCall, was released as a debut single which reached number 14 on the Billboard Hot 100 and number 1 on the Billboard Hot R&B / Hip Hop Songs list. The number went on to receive a Grammy nomination for Best Rap / Sung Collaboration. Courtesy his cousin MacCoy, he toured with Gym Class Heroes and made his first independent album, ‘No Introduction’ which was released by Decaydance Records in 2008. His song ‘Diamond Life’ featured in the movie ‘Fighting’ as well as the video games ‘Need for Speed: Undercover’ and ‘Madden NFL 2009’. Before he made his first studio album, ‘Thank God Always’ he made a number of mixtapes and singles that kept him in the public eye. By then he had established himself and was recording for Young Money Entertainment, Cash Money Records and Republic Records. After his initial success with Money Entertainment he collaborated with big names like Rick Ross, Chris Brown, Bow Wow and others to make a splash on the music scene. He signed up with Kenye West’s Good Music Imprint to start a new chapter of his music career. Tyga’s style transformed with the release of his Young Money debut album, ‘Careless World: Rise of the Last King’ in 2012. It contained a snippet of Martin Luther King Jr’s ‘I Have a Dream’ speech that had to be removed before the album was released. The album reached number 4 on the US Billboard Top 200 and featured guest artists like T-Pain, Pharrell, Nas, Robin Thicke and J Cole. In April 2013, he released his third album, ‘Hotel California’. The album received mixed reviews and was referred to as, ‘The least creative major label rap album in recent memory’. It was a low period for Tyga as his Gold Album ‘18th Dynasty’ and duet with Justin Bieber had to be put on hold when he fell out with Young Money. In September 2016, Kany West, who is the brother in law of his then girlfriend, Kylie Jenner, announced that Tyga had been signed up with Good Music, under the aegis of Def Jam Recording. Some saw this as the only opportunity for Tyga to redeem himself in the world of music. His major label debut ‘Careless World: Rise of the Last King’ (2012) includes the hit singles ‘Rack City’, ‘Faded’, ‘Far Away’ ‘Still Got It’ and ‘Make It Nasty’. His other albums are ‘No Introduction’, ‘Hotel California’ and ‘Fan of a Fan’ with Chris Brown. Tyga won the Much Music Video Award for Much Vibe Hip Hop Video of the year in 2012, with Drake and Lil Wayne. He has also received a Grammy nomination in the category Best Rap / Sung Collaboration for ‘Deuces’ in 2011. His other nominations are for BET Award, MTV Europe Music Award, American Music Award and World Music Award. Tyga has had a number of affairs. His first relationship was with Kiely Williams in 2006 followed by a brief stint with Chanel Iman in 2009. 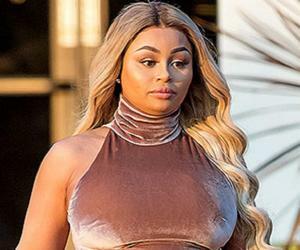 Tyga has a son, King Cairo Stevenson, with Blac Chyna, who appeared in his video ‘Rack City’. Cairo was born in October 2012, after which the couple got engaged and moved to a mansion in Calabasas, California. However, the relationship broke up in 2014 and both moved on their separate ways. It did not take him long to start dating reality star Kylie Jenner, the youngest scion of the Kardashian dynasty, in 2014. Their on and off relationship went sour and ended in 2017 due to a considerable age difference between the two. Kylie was just 16 when they started dating while he was way beyond 20. Recently, he has been seen with Jordan Ozuna who looks very much like Jenner. However, the couple has not confirmed that there is anything between them and his present status is single. He has a reputation of lashing out at people when he is angry and is known to be nasty at times. 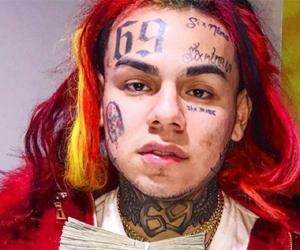 He displayed this trait when he lashed out at Young Money Entertainment on social media for holding his album hostage. Recently in an interview he called Nick Minaj a fake and made no bones about not liking him. Tyga was robbed of his gold chain with diamonds that later ended up with rapper 40 Glocc. However, he said that Glocc had no role in the robbery and they remain friends. In 2012, he was sued by two women, who appeared in his video ‘Make It Nasty’, for sexual battery by exposing them without their consent. He was again sued by a jeweller for not paying for a gold chain in 2013. He was also served with a judicial order to pay up the rent for an apartment that he had rented in Calabasas and has been listed for not paying his taxes.